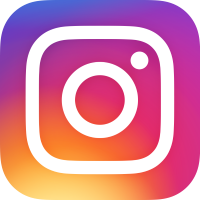 David Beckham recently posted a video on Instagram showing his children Romeo Romeo and Cruz zooming around an ice skating rink and doing all kinds of tricks. 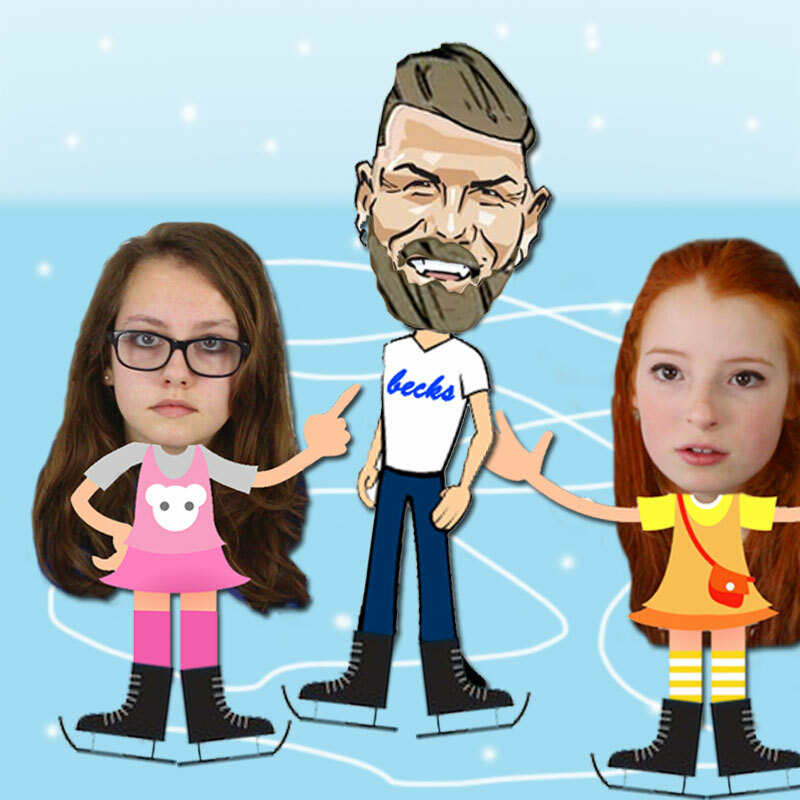 We were so impressed that we managed to persuade actual cartoon David Beckham to give us some personal ice skating lessons. He was very patient, because, let's face it, we are completely useless on the ice, Nia in particular. Still, at least we managed not to fall over and hurt ourselves, and we left the ice without any injuries or broken bones. David seemed to enjoy himself and treated us to a nice big cheeseburger afterwards and a glass of Coca Cola (not Pepsi, thank you very much). We were very grateful, but so far he doesn't seem to have posted the video of us ice dancing the Bolero for him, in the manner of Torvill and Dean.